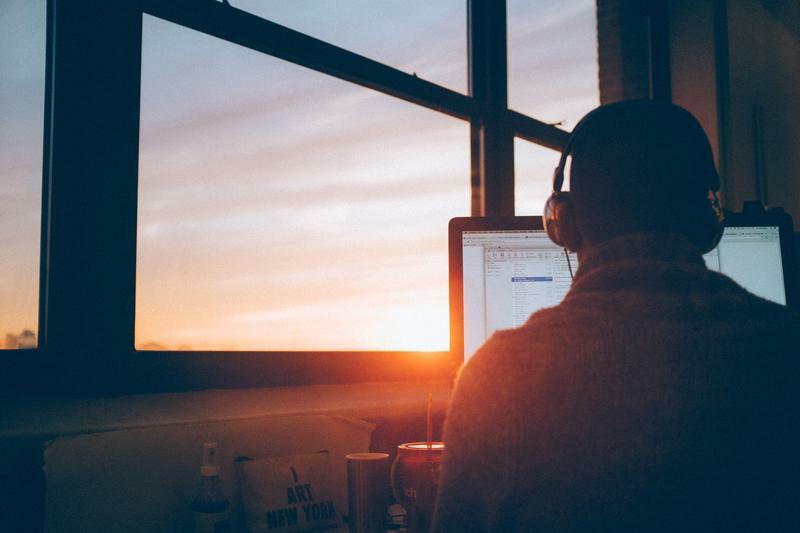 Entrepreneurs and job-seekers in central Illinois can mark their calendars for December 3 and 4, 2018. Facebook is bringing a two-day workshop to Springfield. After 17 years in business, the last independent used bookstore in the area is closing. 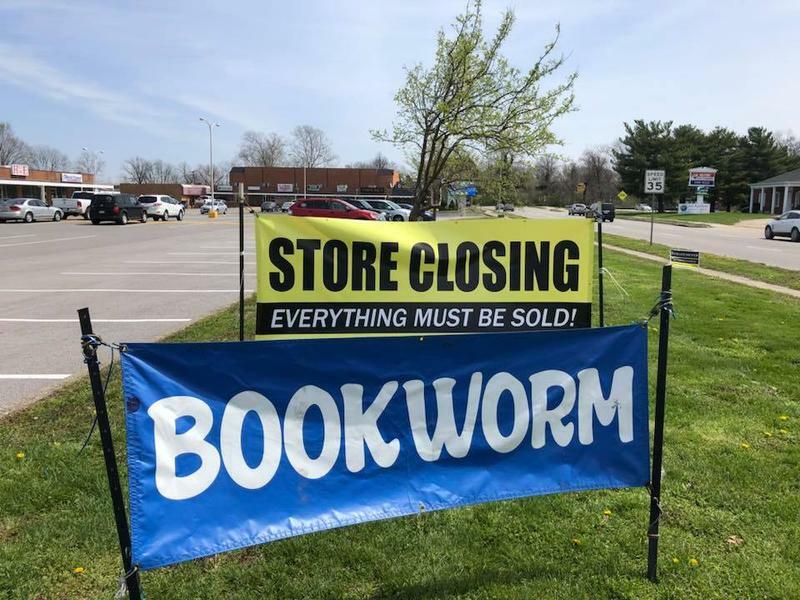 Bookworn owners Kelly and Carl Rexroad would like to sell the business, but Carl Rexroad says if a buyer is not found, he's unsure when Bookworm will officially close. 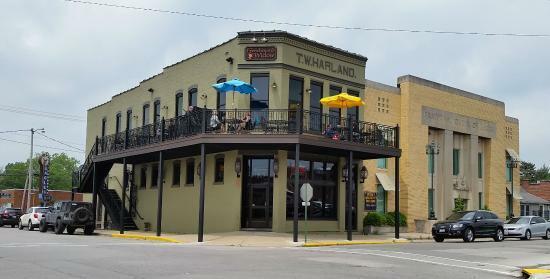 A Williamson County bar and grill has suddenly closed. The Frenchman's Widow in Herrin shut its doors on Wednesday so preparations could begin to sell or lease the property. The establishment opened in May 2013. The site of the Apple Tree Inn, at the Intersection of Illinois Routes 13 and 127 in Murphysboro, has had a variety of hotels and motels since the 1960s. Lately, however, the well-known landmark has fallen into disrepair and is being demolished to make way for a mixed business site including a restaurant, gas station hotel and other businesses. 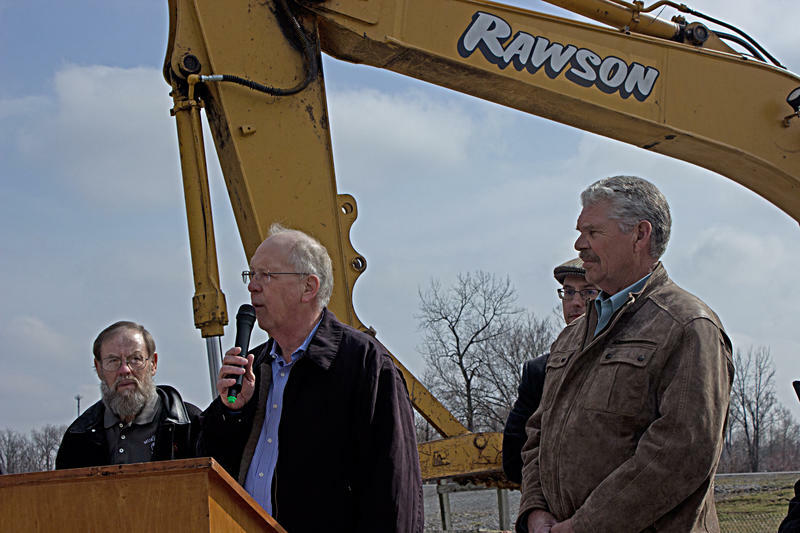 Joe Koppeis, a Columbia Illinois-based developer says the new construction should begin in one to two months. Business leaders from all over southern Illinois are encouraging shoppers to stay close to home for their holiday purchases. WSIU's Jennifer Fuller reports. While many people aren't thinking about holiday shopping yet, business leaders are - and they want you to think local this year. 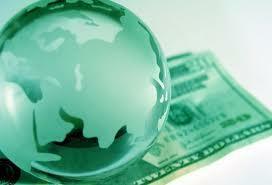 Private equity investor Gov. Bruce Rauner often says his goal is to make Illinois more competitive. At a recent speech to business owners, he sang Illinois' praises. He says the state has the hardest working people, the best location and the most fertile farms. The president of Wiley Office Furniture, Zach Hoffman, agrees with Rauner. 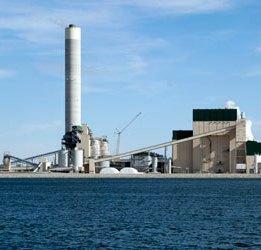 Houston based Dynegy energy company now owns five more coal-fired power plants in Illinois. 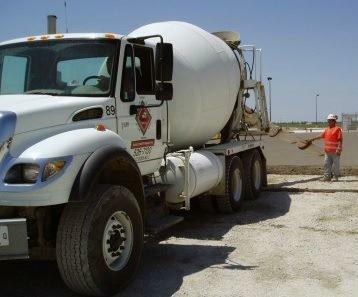 A concrete construction business is expanding to Carbondale. The unemployment rate was unchanged at 9.2% in Illinois for the month of August. 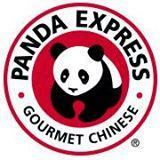 The final development plan has been approved that would bring another national chain restaurant to Carbondale. 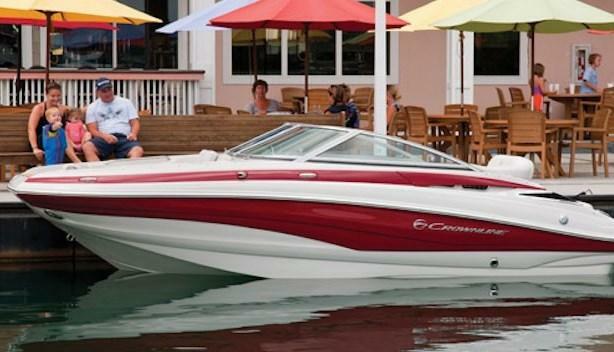 The parent company of a West Frankfort Boat manufacturer says about 200 employees will be laid off later this month. Texas Gov. Rick Perry says he wants to spark competition with Illinois and will do so by luring businesses away from the state. The Republican is in Chicago through Tuesday meeting with businesses. Perry is also speaking at a conference. Perry declines to name the businesses. He tells The Associated Press he hopes Illinois is ready for competition because he's going to ``bring it.'' 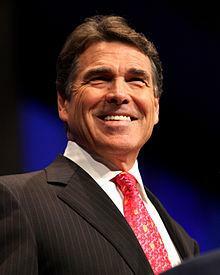 Governor Perry cites Illinois' massive pension problem and high taxes. He says Texas is cheaper and has less regulation. Perry has made a similar trip in California. 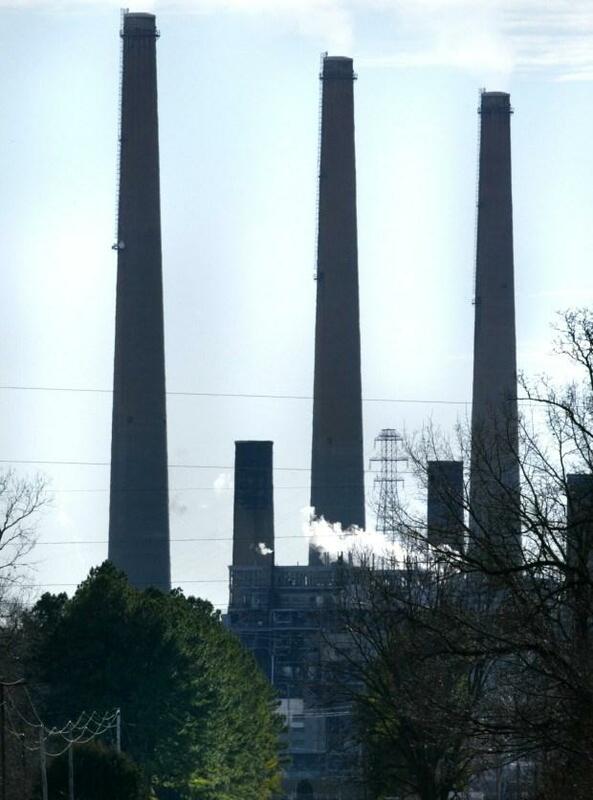 One of the nation's biggest coal producers says federal security regulators are investigating the company's role in development of a southwestern Illinois power plant. Peabody Energy says in its annual report that the Securities and Exchange Commission served the St. Louis-based company with a subpoena last month requesting information and documents related to the Prairie State project. Without detailing the nature of the inquiry, Peabody says it is cooperating.